What should the attitude be for Christians as it pertains to the romantic and sexual dimensions of our marriages. This talk explores this very important topic in a current cultural context. Steve Whigham gave this talk on October 19, 2015 at Redeemer Presbyterian Church in Travelers Rest, South Carolina. Click here to see video on my talk on Divorce. Divorce has become the new normal for Western societies. In this video Steve Whigham discusses the cultural trends that are creating rising divorce rates and how we, as Christians, can better deal with these realities. Many churches are ill-equipped to deal with couple considering divorce and are equally ill-equipped to help those suffering from divorce. This discussion gives us some things to contemplate in oder to help with this growing problem. How can we improve the quality of our relationships? 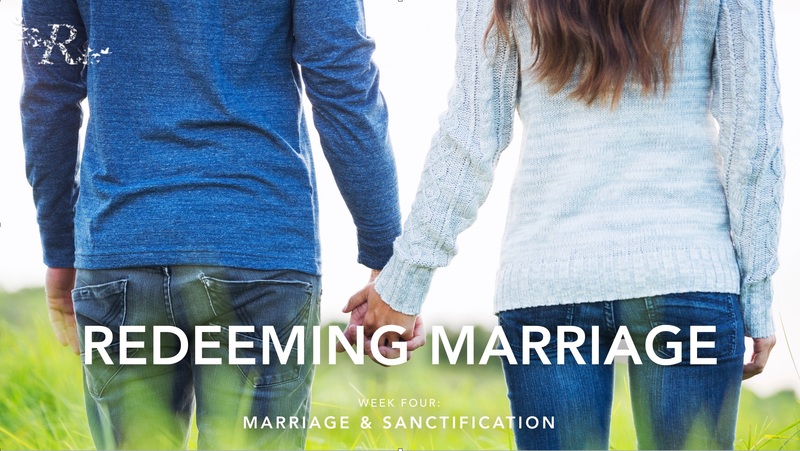 Here is a brief look into the Christian doctrine of Sanctification and how it can inform our marriages. This is a new series of conversations about marriage. 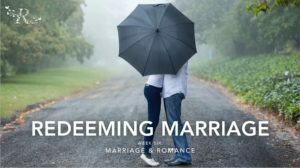 These conversations search through what we know about marriage from a Christian worldview. This particular topic looks into Christ’s command to “go and make disciples” and sees how it can help our marriages become more missional. 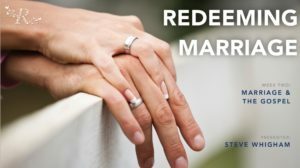 This session discusses the importance of the Christian Gospel in the proper understanding of Christian marriage and what the Gospel can teach us to make our marriages stronger. It also discusses the important aspects of Christian love and how it differs from many other forms of love we see in our culture today. Living In Light of Man’s Chief End: Lesson 1, What in the World Are We Talking About?